The nose is the focal point of the face. It is the one feature that can determine whether a face is considered attractive or unattractive. This being said, the nose, in order to be attractive, must seamlessly blend into the rest of the face. It can either stand out for good or bad reasons; however, if it stands out for any reason at all, it typically attracts undue attention and leaves people with an overall negative impression. Therefore, the nose is unique because although it is the central aspect of the face, in many ways it remains invisible in a truly beautiful face. A rhinoplasty procedure can address a variety of aesthetic complaints about one’s nose, including the bridge (too high, too wide, too low, too narrow) the tip (too bulbous, too high, too low), or a nose that is just too large overall. 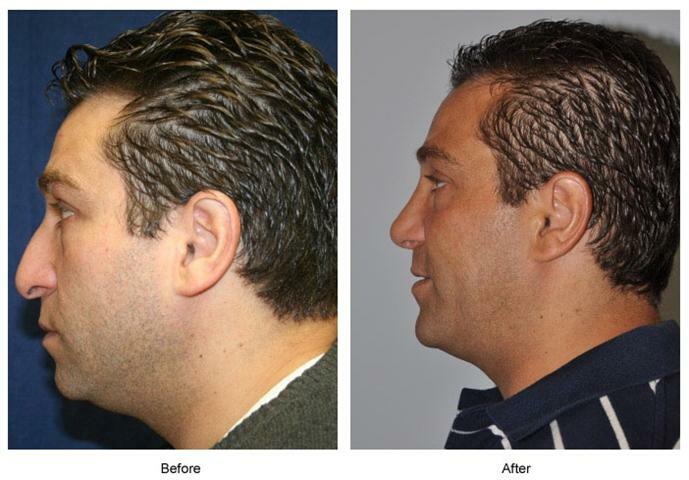 Rhinoplasty is one of the most difficult procedures in aesthetic surgery. This challenging procedure must strike a balance between form and function to provide a nose that not only looks good, but is easy to breathe through as well. Older techniques of rhinoplasty relied on removing portions of the nose. This included cartilage, bone or skin. Resection rhinoplasty simply removed the unattractive features; however, this does not resolve the issues that many patients seeking rhinoplasty have. Modern rhinoplasty focuses not only on removal of unattractive features, but the building of a newer, more attractive nose. 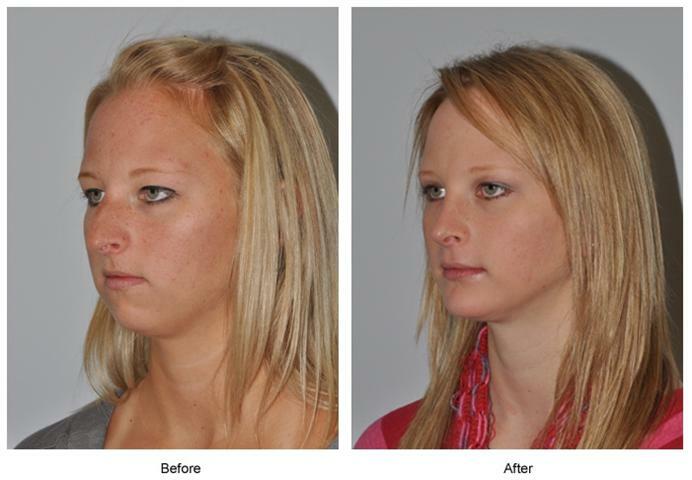 Modern rhinoplasty understands that every resective move must be balanced with a maneuver that will not only support, but in many instances strengthen the nose. It is this delicate balance of removal and replacement, termed “reconstructive rhinoplasty,” that makes modern techniques much more effective and gratifying. The important maneuvers in modern reconstructive rhinoplasty include fully addressing deviation (or “crookedness”) of the septum, supporting droopy and under projected tips, supporting importing cartilages to allow for adequate breathing, and subtle aesthetic refinements of the nasal tip’s shape and position. Surgeons experienced with reconstructive rhinoplasty understand these points and use every tool and effort available in order to give not only an aesthetically pleasing result, but a result that will last and improve breathing. Dr. Sean Boutros is a Houston, Texas plastic surgeon who specializes in a wide range of advanced plastic surgeries including cosmetic, reconstructive, and craniofacial procedures. He founded Houston Plastic and Craniofacial Surgery to provide a vehicle for state of the art cosmetic and reconstructive surgery for patients in Houston and around the world. Dr. Boutros has been recognized for his skill and is regularly asked to lecture at meetings and conferences around the world. Dr. Boutros aims to provide the best possible care to all of his patients with the most current advancements in plastic surgery. Step on the scale every day. 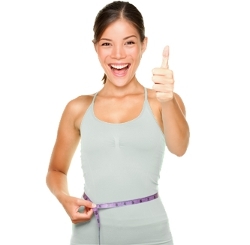 People who weigh themselves regularly and keep track of their progress are more likely to be successful at losing weight.